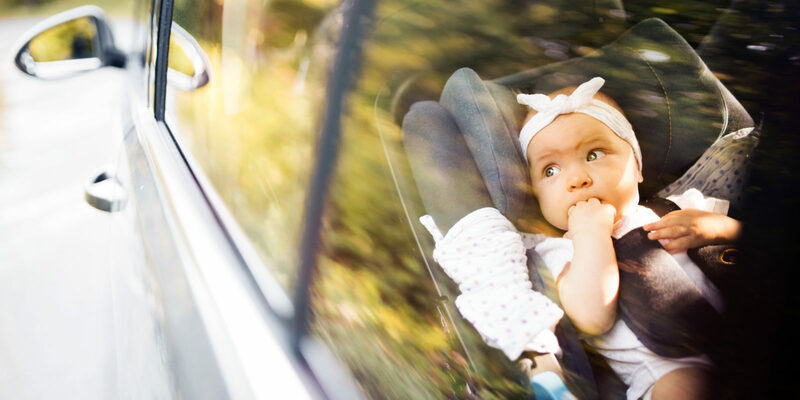 Make your baby’s first road trip run smoothly. Follow these tips for how to take long-haul drives with a newborn infant in tow — and your sanity intact. 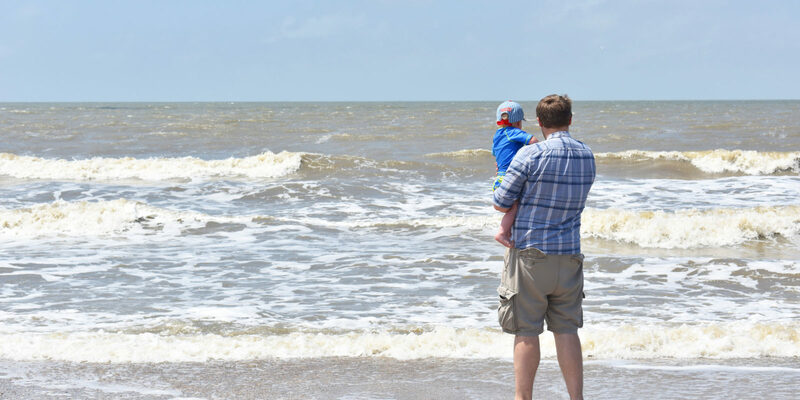 Continue reading "Traveling with a Baby: Six Tips for Family Road Trips"
Ditch your devices when you travel with your family! Use these strategies to disconnect from technology and engage your kids on your next family vacation. Continue reading "How to Unplug: Six Steps to a (Mostly) Screen-Free Vacation"
You don’t need to be a professional photographer to take great travel shots. Try these five easy steps for Instagram-worthy photos on your next trip! 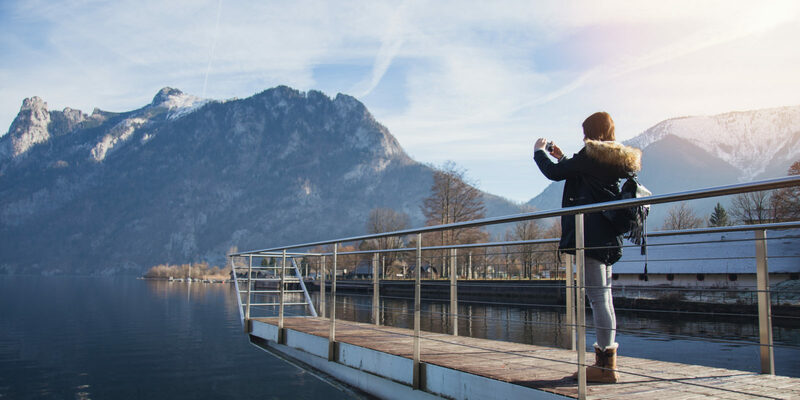 Continue reading "Beyond the Selfie: Five Tips for Taking Better Travel Photos"
Free yourself from bulky luggage and loaded itineraries that can dampen a trip by trying these seven tips on how to pack light and scale back. 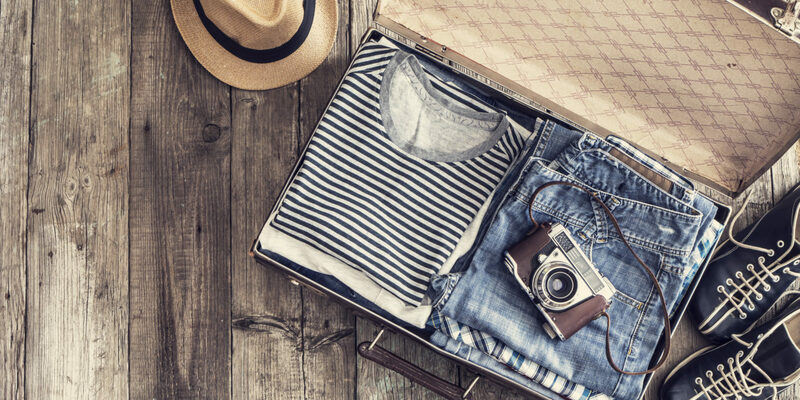 Continue reading "Pack Light with These Seven Tips for Minimalist Travel"
From oddball museums to kitschy historical theme parks to over-the-top live performances, Branson’s most popular attractions are worth exploring. 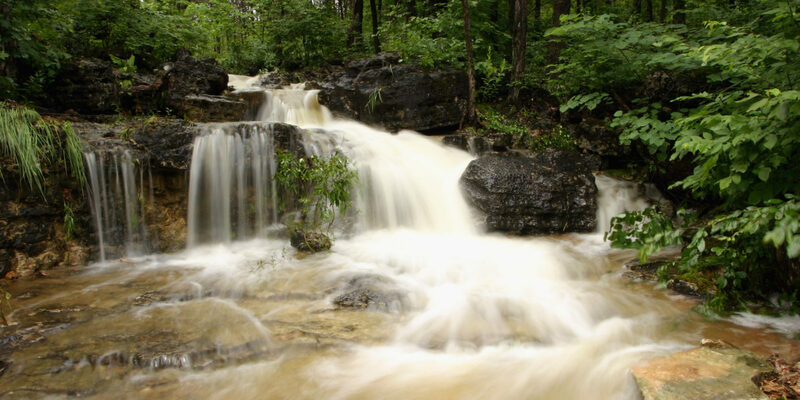 Continue reading "To-Do List: Four Reasons to Visit Branson, Missouri"